Should You Buy Detox Supplements? It’s the New Year and the buzz word so far has been “detox” – everywhere I turn, I hear or read about it. Co-workers ask me about the best detox supplement, tea, drink, pre-made meal program and my answer often comes as a shock to them: Save your money. Or at the very least, re-appropriate your money. When we eat healthy fats, grass-fed/pasture-raised meats, organic fruits and veggies and rid our bodies of all of the excess crud that marketers entice us into, it’s going to clean itself out. A popular myth is that the body is imperfect and disease-prone and illness is a fact of life and that invasive, costly and starvation-type detoxification regimens are necessary. Ummm… wrong. Our bodies want to be healthy and strive for homeostasis. Eating foods that allow it to maintain balance is enough to let it relax from whatever trauma we’ve caused it and heal. Sometimes we need to meet one-on-one with a Nutritional Therapist to help us navigate a paradigm shift in thinking about our food, what we put in our body and how that affects our overall health. Sometimes we need a strict program such a Whole30 to challenge us to eat better and kick the crud to the curb. 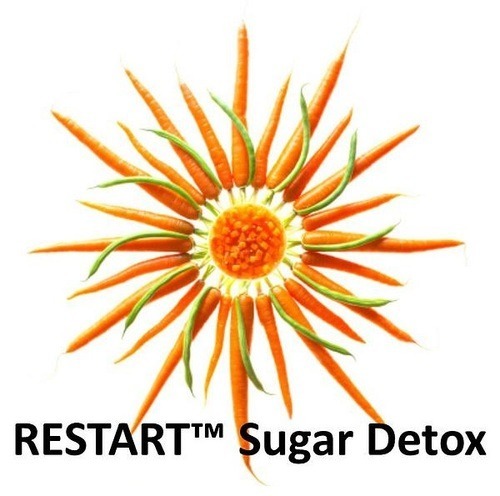 Other times, that’s still not enough and we need to give our bodies a helping hand and enroll in a program like RESTART Sugar Detox. 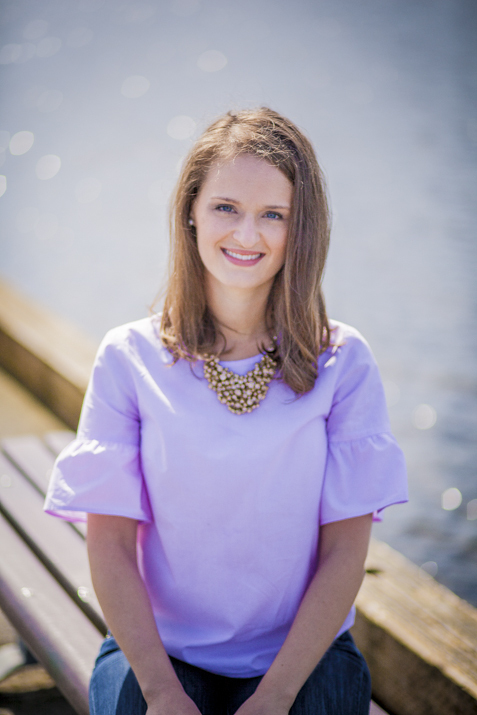 RESTART is a wonderful 5-week program that helps set a change in lifestyle regarding sugar consumption through weekly “check in” meetings with other people seeking to kick their sugar habit to the curb, a built-in 21 day sugar detox and support for long-term goal setting and practical how to’s. Whatever you choose to do this New Year, save your money with the cheap supplements and eat clean. Buy meats from a local farmer. Know where your food comes from. 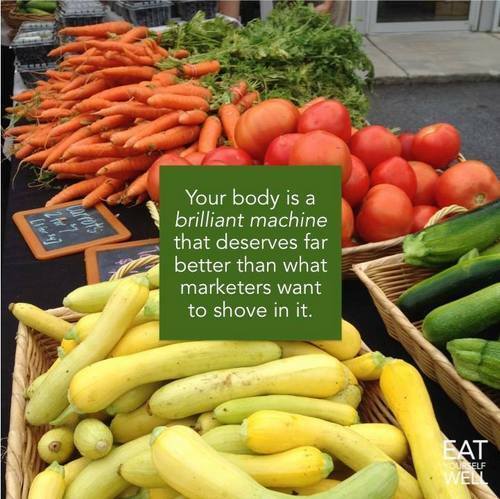 Eat organic and local fruits and veggies. Limit your sugar consumption. Make that your New Year’s Resolution. Besides, you really don’t know what you’re getting in those consumer-ready supplements found at your local supermarket or popular supplement shop. 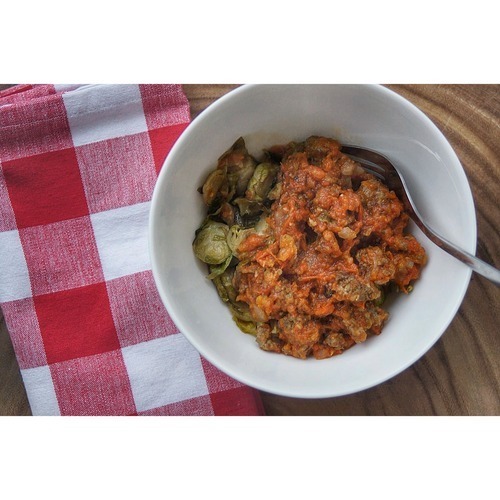 My blog is featured on Paleo Parents today – check out my family’s recipe for Pfeffernüsse. And enjoy! There’s a theme to my posts recently – braising. It’s not purposeful, it’s just late autumn and nomming on braised veggies sounds divine. Mention fresh veggies to me and my stomach acts like it’s on a Six Flags roller coaster. No thank you. I’ll stick with my slow-cooked veggies. In this case, slow-cooked cabbage. I think I’ve mentioned that I’m Irish/German American. Cabbage and all derivatives thereof were a staple in my family when growing up. This recipe was our favorite when my mother decided we were going to have “German Pub Night,” as she so aptly put it. We knew when we saw that on the menu planner on the fridge, it was going to be this cabbage, a whole lot of Eastern European sausages from the local Polish sausage maker (he had dead carcasses hanging in his shop, totally cool to a family full of kids), and some kind of potato dish. Like all family favorites, I had to hack this one apart and reassemble with tender loving care. It’s one of those foods that we would eat for an after-school snack… which usually meant my mom was frustrated with her because there went any hopes of having leftovers for dinner. But, seriously. If you can get kids to want to eat this rather than fruit roll-ups (we never were allowed those, anyway), I’m sure you’re more than winning as a parent. A few notes and substitutions: If your body stand the mead, add more chicken broth. I usually use whatever I have made in my freezer – whether it be chicken or beef. Omitting will turn it Whole30, Anti-Inflammation Diet, 21 Day Sugar Detox, specific carb diet, and paleo-friendly. (Also omit the maple syrup for Sugar Detox and Whole30.) Stay away from fish stock. Look. I might be Irish, but I draw the line somewhere. No fish stock in the cabbage. Your kids won’t be sneaking that for an after-school snack. Guaranteed. Finally, this is one of my favorite recipes because I can put it on to cook and walk away for a while. As in go for a jog, take a long, hot bath and read a good book. Today it was just the jog – I had this post to edit. But it’s a good recipe if you’re a busy family and it can be cooked on high in a crock pot for about an hour and a half if you’re going to be gone for a while and are uncomfortable with leaving the stove on. 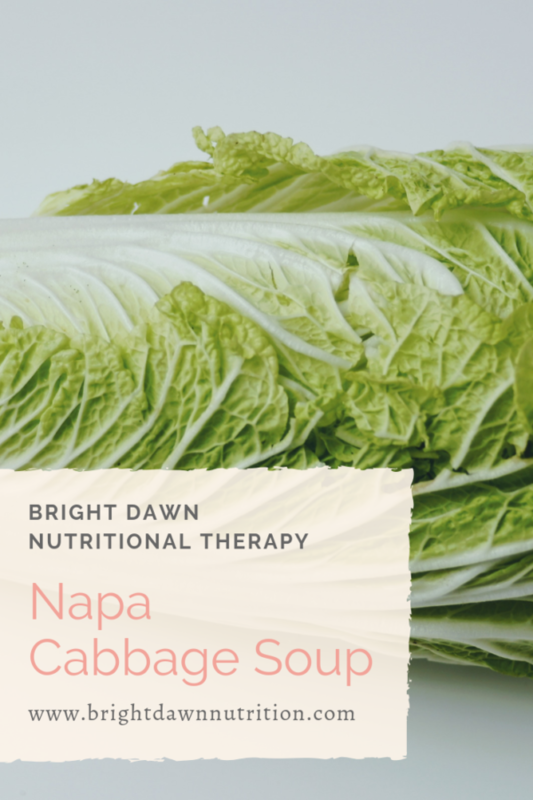 It’s also fabulous when made ahead of time, the juices continue to marinate the cabbage into a flavor that’ll make your Irish ancestors jealous. 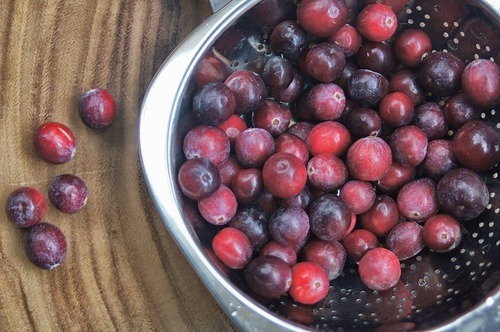 3 cups organic cranberries, rinsed and check for bad ones! In a large saucepan, combine all the ingredients and bring to a boil. 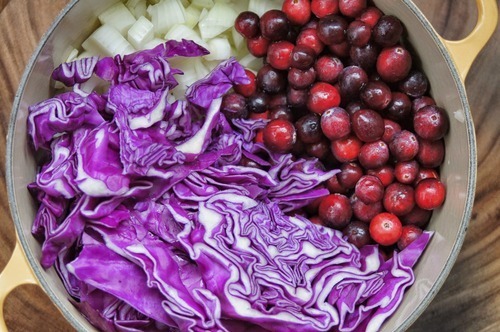 Cover, reduce heat to low and cook, stirring frequently, until cabbage is tender, about 45-60 minutes. Or see crock pot directions above. They have a touch of ground mustard to give them some subtle heat and a bit of a kick. Not to fear, it’s very subtle and enhances the flavors in the dish. The lemon juice provides a distinctive acidity that is delightfully mellow. I hope you enjoy them! I’ve been eating them alone, with other foods and as a noodle replacement for my marinara all week. So fantastic! In a medium frying pan over medium heat, melt the ghee and add the onions. Saute until translucent, add the garlic and saute a few minutes more. 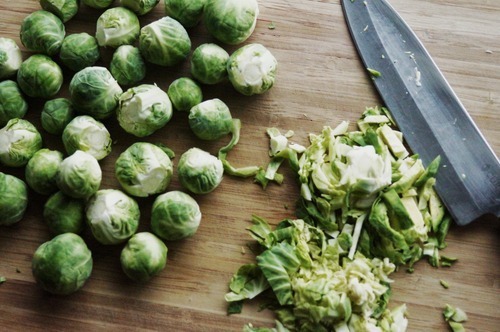 Add Brussels sprouts and stir to mix. Add spices. 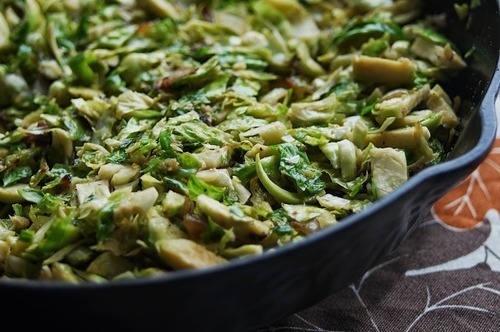 Cook until sprouts are a bright green (not the gross dark green overcooked crud). Add lemon juice and stir. Turn off heat and serve warm. A few months ago, my local food buying club had a buy on a whole cow. There were various cuts and it was first come, first serve. Ironically, no one wanted the ox tail, the heart or the Rocky Mountain Oysters. Okay. I didn’t want the latter, either. 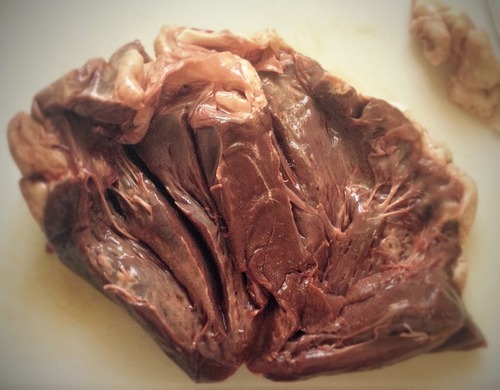 But for $10, now was a good a time as any to buy a beef heart. So I did. And it sat in my freezer until I was tired of looking at it this past week. This chili wasn’t gamey at all. It’s rich, the spices compliment each other and the beef heart is the most tender piece of meat you may ever put in your mouth. I cut the pieces up into stew meat sized bites. To the untrained observer – aka your family, they’ll have no idea. 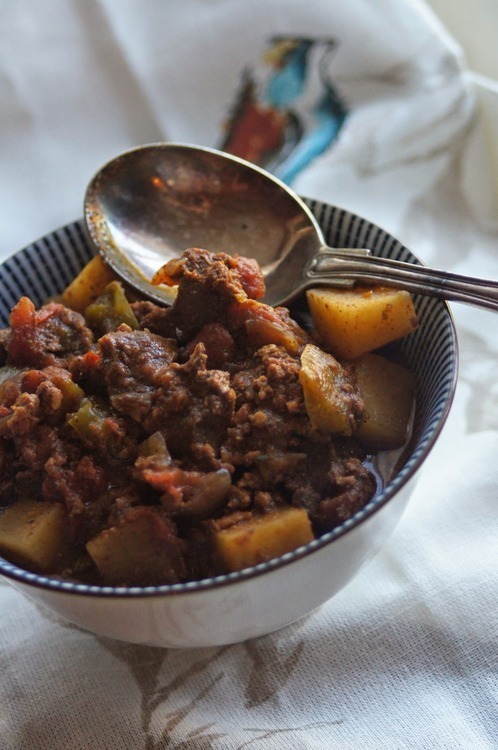 In a stock pot over medium heat with 1 tbsp coconut oil, brown beef and ground pork. In a separate skillet over medium heat, saute jicama in 2 tbsp coconut oil until slightly translucent. When beef is lightly browned, add onion, garlic and spices. Continue to cook for about 3 minutes, stirring often. Add jicama (after about 6-8 minutes) to the beef, pork and onion mixture. Stir to incorporate. Simmer until done, about 1 hour. Serve with your favorite raw milk aged cheddar or Crème fraîche. These are a few of my favorite… squash. Don’t worry Rogers and Hammerstein, I’ll keep my day job. Here’s an overview of my favorite squash (the list will be growing) and how I like to prepare them. Get out an ax or a cleaver and channel your Yan Can Cook! You think I’m being funny but this delightful squash is a beast to cut into. I joke with my roommates that this is the only season I can decorate with my food. Yes, mother. I’m playing with my food right now. Anyway, this beast of a squash is sitting over on my hearth until I hack (literally) into it. It’s related to a butternut squash and has a wonderfully hazelnutty flavor. I like to hack it into quarters, scoop the seeds, and roast it in coconut oil, 350 degrees Fahrenheit or until fork tender. It also makes a good mashed squash. Prepare as you would above. Scrape the squash from the rind and put it in the blender with a bit of pasture-raised organic butter (such as Kerrygold) and raw cream or whole-fat coconut milk. Toss in a head or two of roasted garlic if you so desire (this means you have to make roasted garlic ahead of time). Puree and serve warm. Buttercup squash, related to the turban squash (see above) is also gracing my fireplace hearth until he gets consumed. 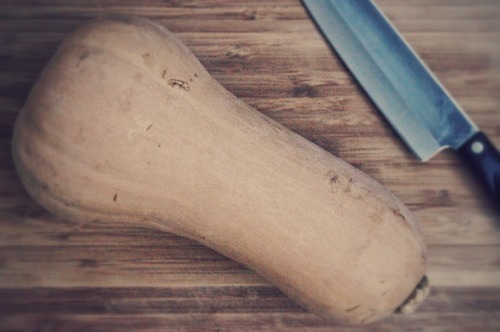 I always use this as a go-to soup squash. Toss in a bit of turmeric for good measure and it’s a stick-to-your-ribs-on-a-cold-night kind of soup. That recipe will be posted shortly. Use in everything. Soup, casseroles, adore it, love it, eat it with wild abandon. 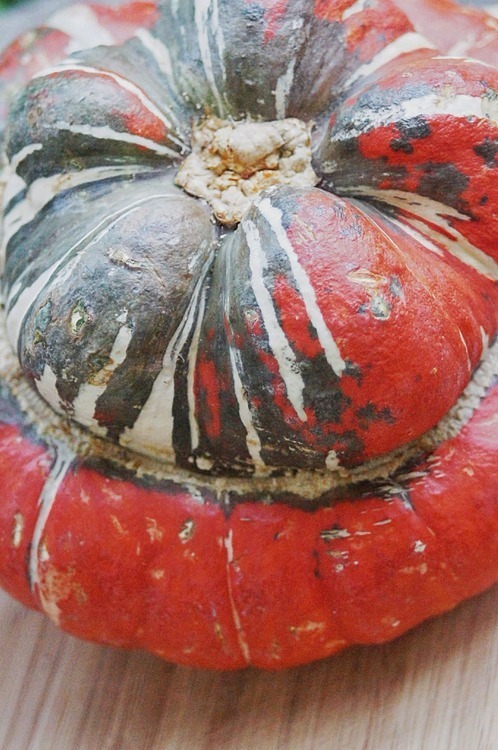 It’s one of the most famous squashes and for good reason. 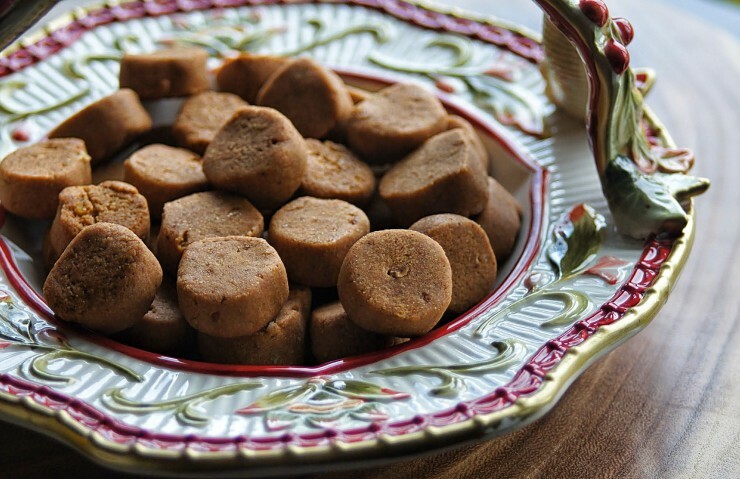 The rich nutty flavor and smooth texture when cooked make it a cook’s favorite. This delicate little squash really lives up to it’s name. 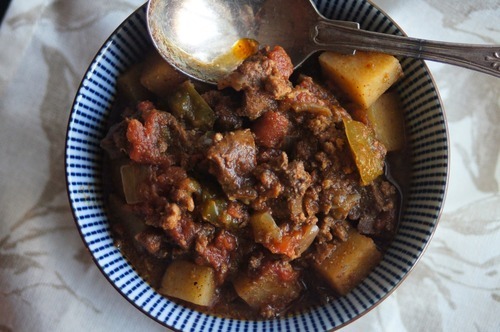 A mild, delicate flavor accompanies the tender rind and meat. The rind is so tender, in fact, that it can be cooked and eaten. I like to cut mine in half, scrape out the seeds, put a little dollop of coconut oil in each half and roast it at 350 degrees Fahrenheit until fork tender and serve it with eggs and sausage scramble in the middle for a little breakfast “boat”. 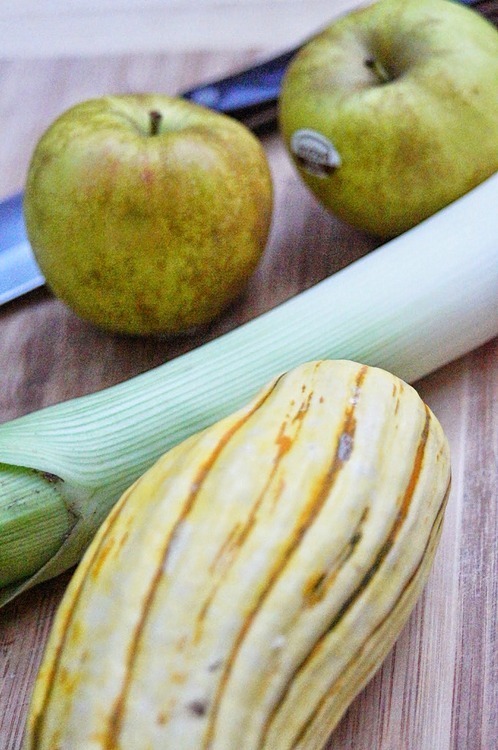 Or, check out my Delicata Squash Saute with Apple and Leek. Back to studying! More squash will be listed soon – err, after finals! Okay. So I said that I wasn’t going to be posting anything on here until after finals… but when my friend who’s in charge of our local food-buying club asked me for some recipes for an upcoming organic squash buy, my mind started racing and I realized I didn’t have a whole lot on the blog by way of squash. Which is a crime against humanity. 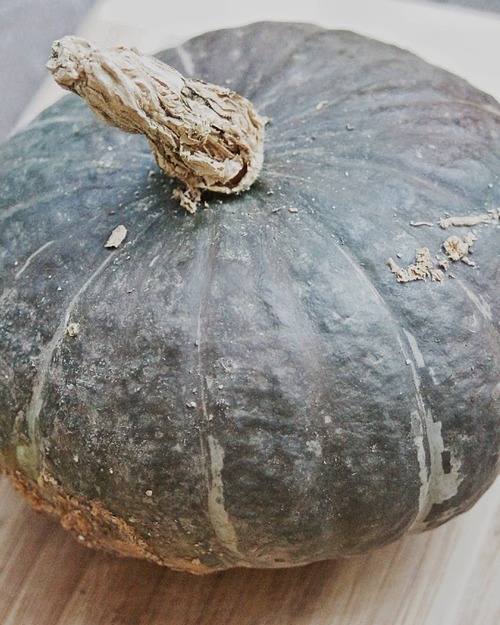 Because I love winter squash with a complete and total abandon. Dramatic? Yes. Accurate? Yes. I picked up the original recipe from my local New Seasons and modified the heck outta it. They had a sampling in store and it was so good! I was sad I only had a small little paper cup with less than a bite of food provided. Oh well. It only meant I had to go home and make it me-friendly… which was probably better in the long run anyway. 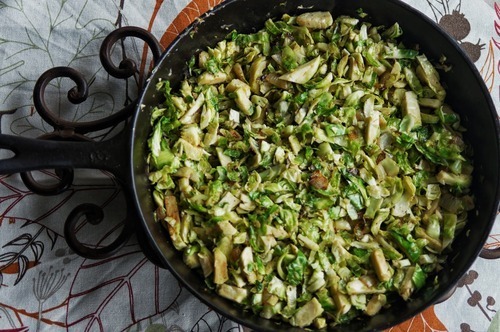 This dish would make a fantastic side dish and is kid-friendly. Talk about a win if you can get kids to eat squash without it ending up on the ceiling! … not that we ever did that to my parents. Ever. (We usually hid food under the table.) Anyway, cook up a pork tenderloin and serve this up on the side. Your guests and kids will thank you. Over medium heat, melt the butter in a medium-sized frying pan and add the squash with a pinch of sea salt. Cook over for about 10 minutes, or until the squash is lightly brown, stirring often. Add the chopped leek and cook for another 5 minutes, stirring often. Add the apple, sage and vinegar. Stir to incorporate and cook for another few minutes, until the apple is cooked and the sage wilted. 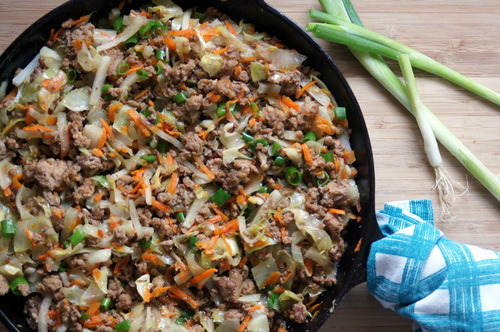 Paleo Egg Roll Filling… Minus the Roll. I made the not-so-bright decision to pull two pounds of ground pork out of the freezer. Apparently I was over-zealous with how much I thought I could eat this week. Or maybe how much I like homemade Italian sausage. Which is a lot. But, seriously. I have my limits. Below is the result of my said inspiration. It’s hearty, filling and 21 Day Sugar Detox-friendly. You know that filling from egg rolls? Yea. It tastes like that. Minus the greasy fried egg roll bit. (Who likes soggy fried food anyway? mmm.. French fries in duck fat… okay. I do.) But let’s bring it back to egg rolls. I hated the roll and only ate them so I could have the filling and maybe the dipping sauce. But this recipe is so tasty that it doesn’t need the dipping sauce. So this is the best thing ever. Over medium heat, cook the pork until no longer pink along with the ginger, spices, salt and coconut aminos. Add the cabbage and carrots and cook for three minutes more, stirring often to make sure the cabbage cooks. Serve on a bed of lettuce or put it in a bowl and eat it. Or if you feel like being all fancy, fill Belgian endive cups with it. This would also taste good on cauliflower rice. Or just grab a fork and throw manners to the wind and eat out of your skillet.